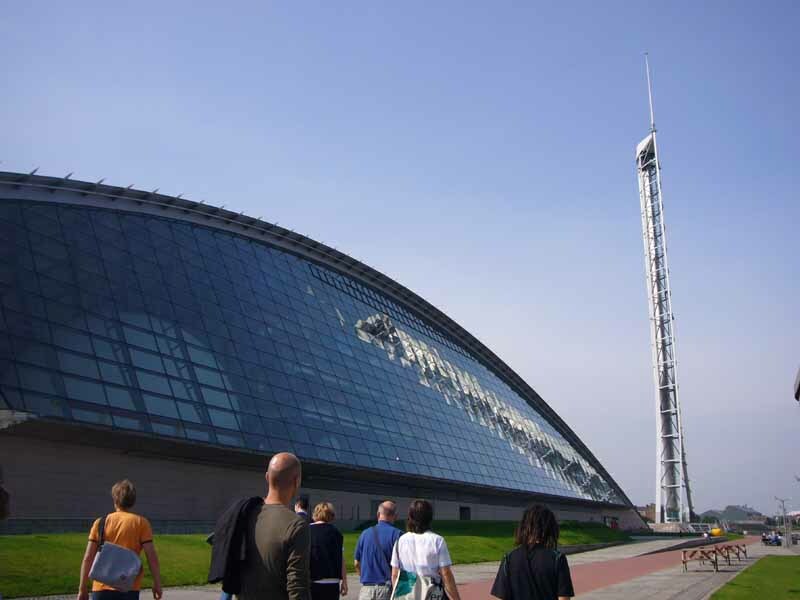 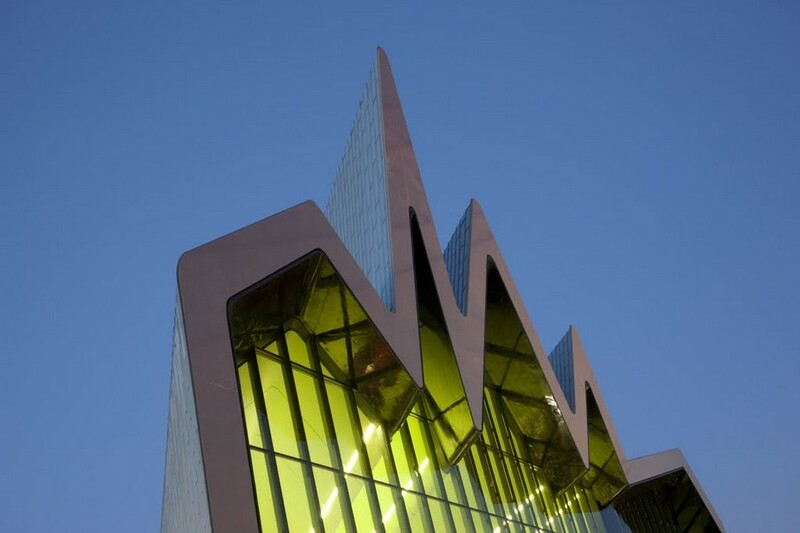 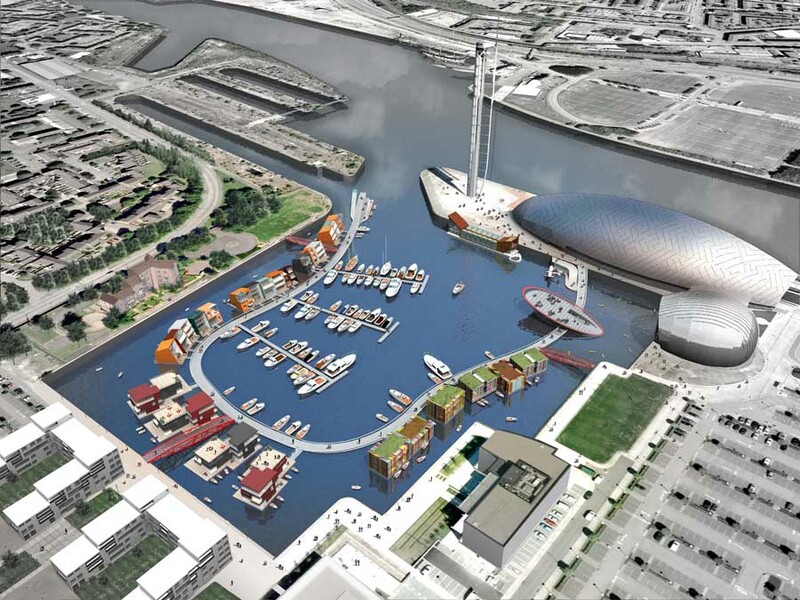 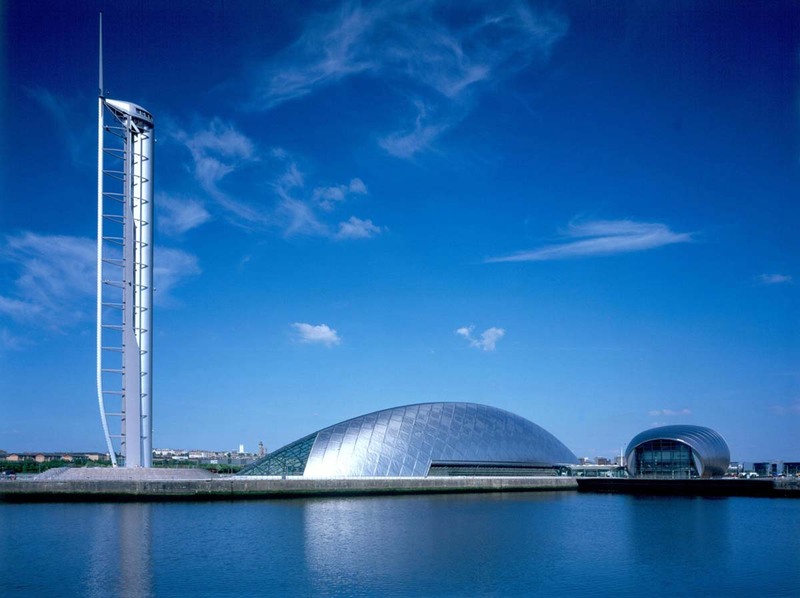 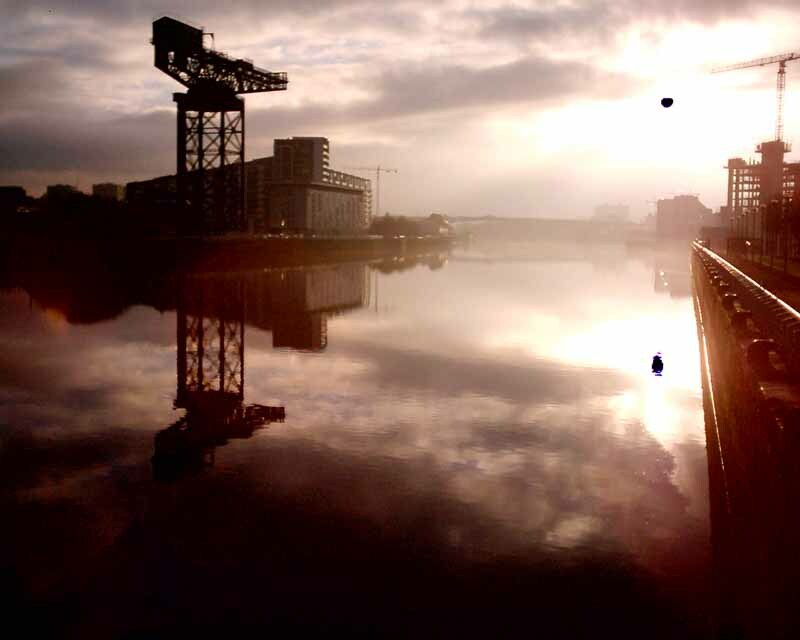 Floating leisure village planned for basin beside Science Centre at Glasgow’s Pacific Quay. 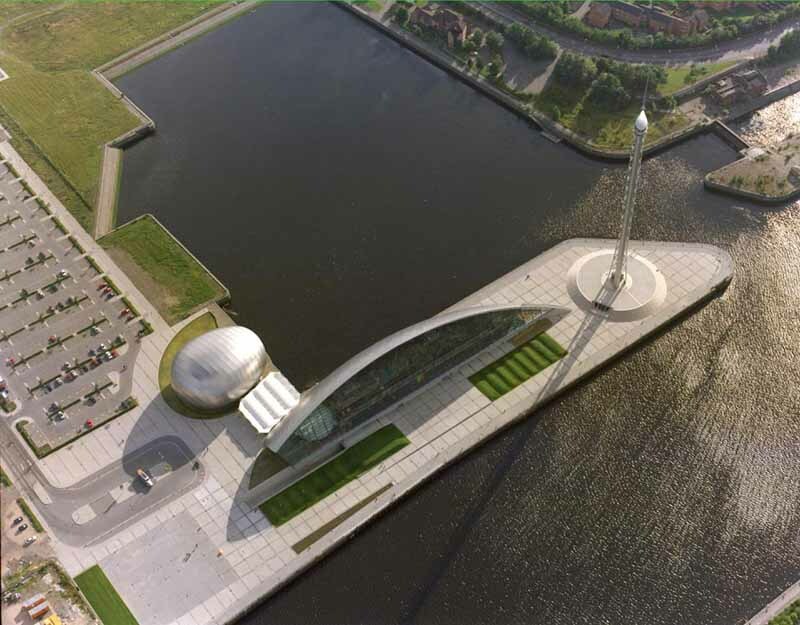 Floating Concepts Limited has been chosen by Scottish Enterprise as the preferred bidder to develop the former Canting Basin docks. 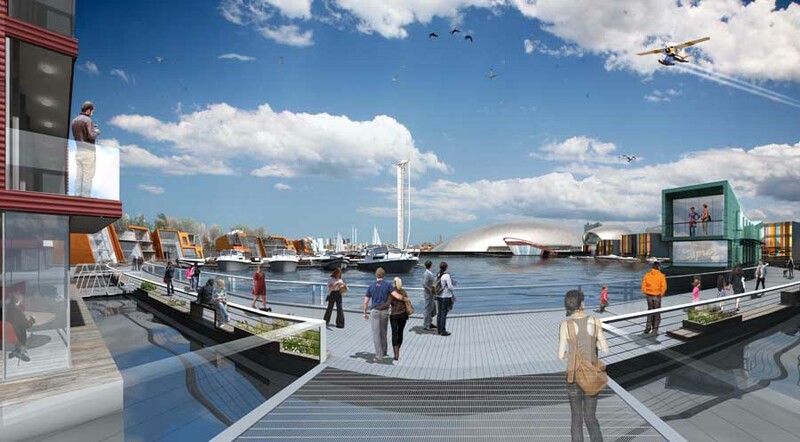 The £30m proposals from Floating Concepts (based in Cheshire) are designed by ZM Architecture and specialist water-based architect, Baca Ltd. 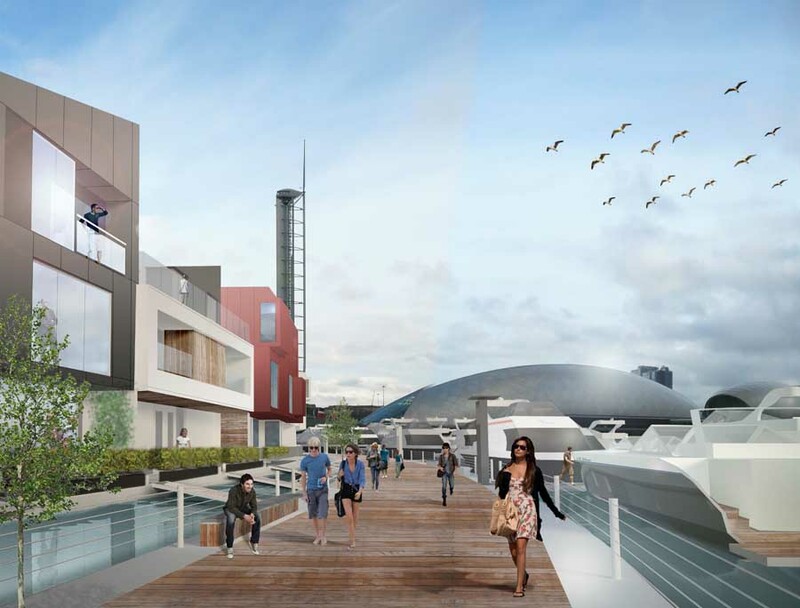 The floating community is to comprise of shops, offices, houses, restaurants, a marina and a roof-top concert arena.